With Valentine's Day just two days away I thought it was about high time that I put together a fun post to celebrate the day of love and provide some inspiration should you want to tackle making your own treats this year. If you haven't seen last year's V-day post, included is a recipe for Chocolate-Coconut Bars and a photo in all their yummy glory! 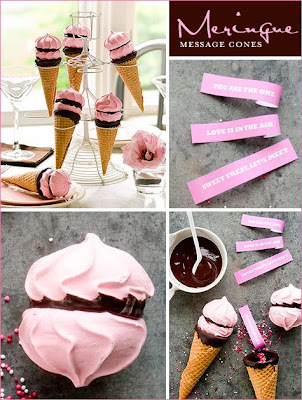 These Meringue message cones are super cute and so unique! 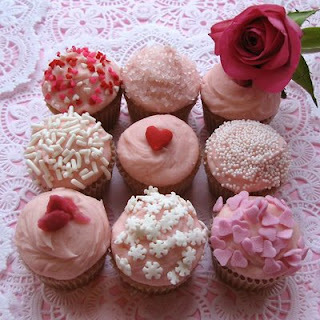 What would valentine's day be without a cupcake? I love how all 9 of these are so pretty and individual. What about these? 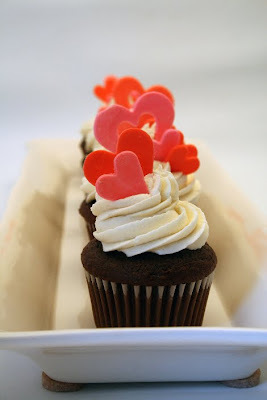 I love how they are displayed lengthwise and topped with hearts. A few months ago my girlfriend introduced me to little pieces of heaven on a stick, they were called cake pops, or they can be made into cake balls minus the stick. 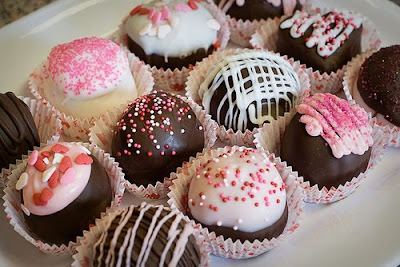 They look like truffles and they are 100% yummy! Who doesn't love a good cookie? 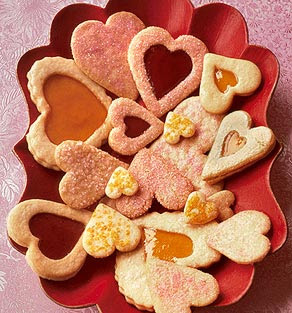 Especially the jam-filled, heart-shaped cut out kind? You could always whip up your own chocolate-covered strawberries. 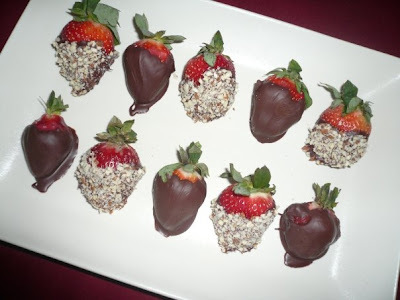 Below are photos of the chocolate/chocolate-almond covered strawberries as well as the chocolate-coconut bars that I made for my hubby last year. Overall, my hubby and I don't take the day too seriously, we both prefer to give each other little surprise gifts and cards throughout the year instead but we do like to enjoy some sweet treats and a dinner or lunch out together so that I don't have to cook. I always insist that he not buy me red long-stemmed roses, since they're usually double the price and I'd much rather have an elegant and long-lasting white potted orchid instead. There is a local shop here in Orlando that sells them for a steal! As much of a sweet tooth as I have, I like to stock up on my candy stash when it is marked down to 75% off. 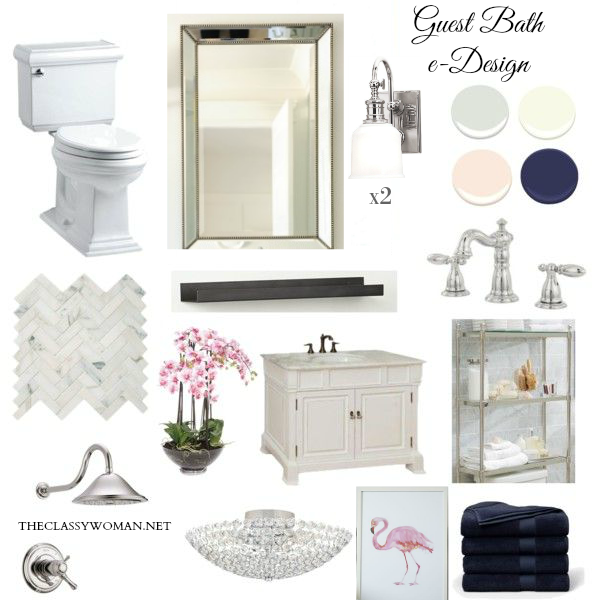 Yes, I'm a frugal gal and nothing makes me happier than scoring an awesome deal. Anyone else with me on that one? Just a head's up all you Target shoppers- they usually post 75% off on the Wednesday after Valentine's day. They typically do 30, 50 then 75% each day (provided that there is actually any inventory left). It's a great way to stock up on kids' classroom valentine cards for next year too! How about you? 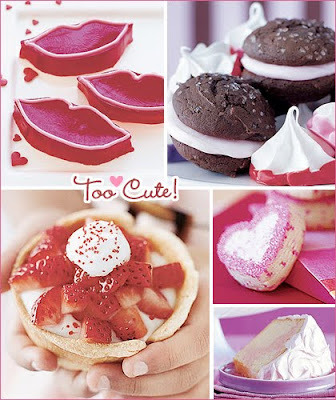 What do you and your hubby or your kiddos do to celebrate Valentine's day? Do you make homemade desserts and go all out or keep it simple? I hope you are having a LOVE-ly day! It's Not The Circumstances, It's You!